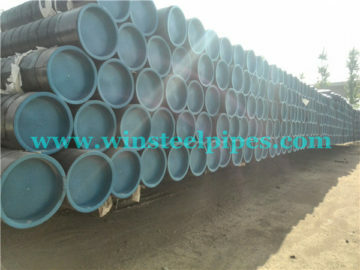 We are lsaw steel pipe manufacturer. 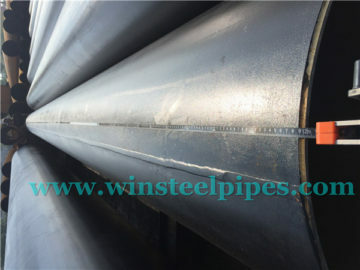 And of course we are API 5L lsaw steel pipe factory. We have API 5L certificate. 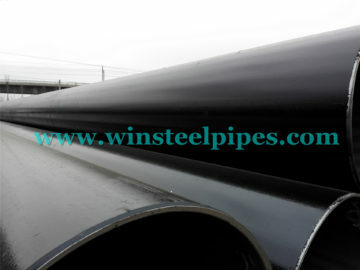 And we producing API 5L lsaw steel pipe under API 5L specification. And we also have other certificates like PED, CPR, ISO certificate. 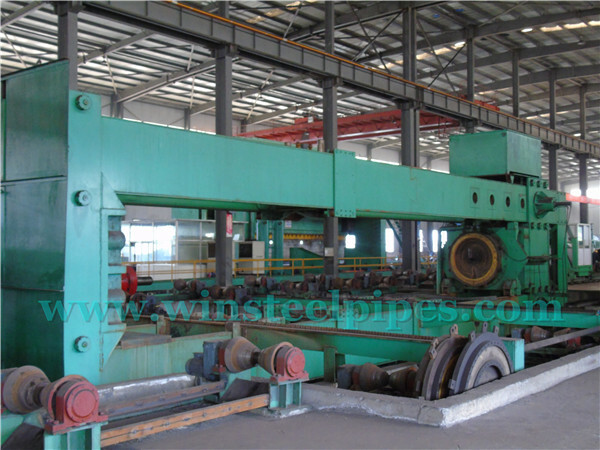 The important equipment of api 5l lsaw steel pipe factory such as Plate Edge Milling equipment, Plate Edge Crimping equipment, Pipe Forming Press equipment, Tack Welding equipment and Pipe Expander equipment all adopt the technology and equipment of SMS MEER. The SMS MEER is the most famous special manufacturer to design and manufacture the whole production line equipment for LSAW pipe in the world . They have got better reputation in manufacturing equipment field. As a LSAW pipe factory, we also have equipment from SMS MEER. 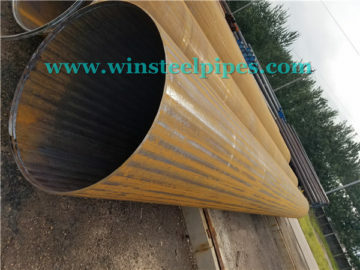 Most of export lsaw steel pipe are according to specification of API 5L, and as a api 5l lsaw steel pipe factory, we also manufacturing under specifications list below like EN, DIN, GOST, ASTM..
(3) EN 10217-1: Welded steel tubes for pressure purposes – Technical delivery conditions. GOST 10704: Electrically welded steel line-weld tubes Published By Russian. 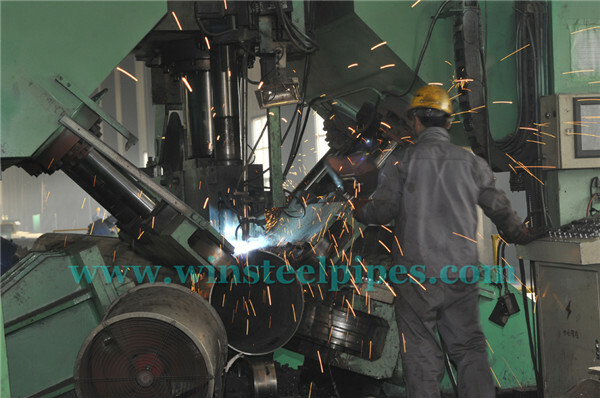 Under specification of API 5L, we can see steel grade list below. (1) Grade A——(As-rolled, normalized, normalizing formed) . (2) Grade B——(As-rolled, normalizing rolled, thermomechanical rolled, thermo-mechanical formed, normalizing formed, normalized, normalized and tempered or if agreed Q&T SMLS only). (3) Grade X42, X46, X52, X56, X60, X65, X70—— (As-rolled, normalizing rolled, thermomechanical rolled, thermomechanical formed, normalizing formed, normalized, normalized and tempered). (2) Grade BN, X42N, X46N, X52N, X56N, X60N——Normalizing rolled, normalizing formed, normalized or normalized and tempered. (3) Grade BQ, X42Q, X46Q, X56Q, X60Q, X65Q, X70Q, X80Q, X90Q, X100Q——Quenched and tempered. (4) Grade BM, X42M, X46M, X56M, X60M, X65M, X70M, X80M——Thermomechanical rolled or thermomechanical formed. (5) Grade X90M, X100M, X120M——Thermomechanical rolled. 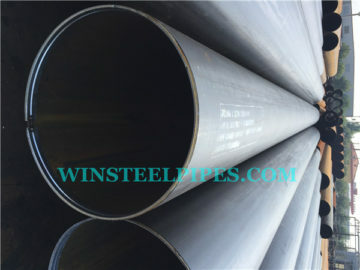 api 5l lsaw steel pipe factory should have API 5L certificate. Our certificate number is 5L-0826. You can check on website: API Orgination. The API Composite List is an online Directory of API Monogram Licensees and Management System Registered Organizations. 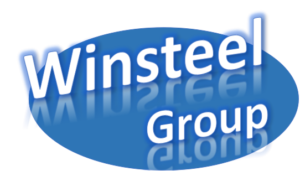 It’s the easiest way to find real-time information about those companies and their current registration / licensee status. Search by company name, certificate number, product type, key words in the registration scope, status, and more. The active companies found in the API Composite List have proven their ability to meet stringent quality, product, or service specifications. Some companies even hold multiple registrations or licenses. You will find what api 5l lsaw steel pipe factory look like from above description. 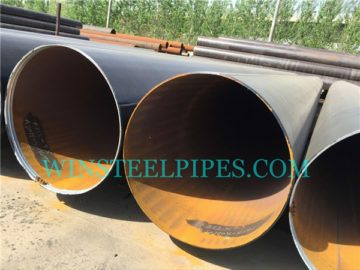 In the article, you will know what kinds of equipment a lsaw pipe factory should have, what kind of steel grade in API 5L specification, and some information about API 5L certificate. Hope this can help you. And if you have any other question, please tell me. 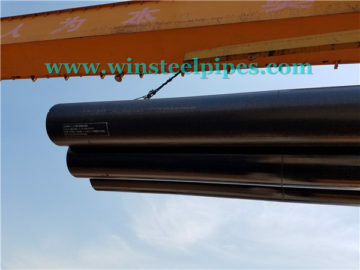 Or if you need lsaw steel pipe quotation, email me. 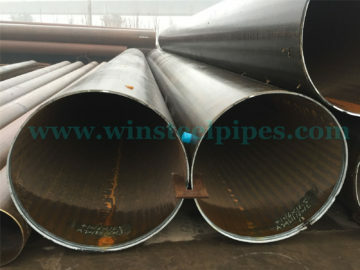 What are differences between SAW pipes and ERW pipe?